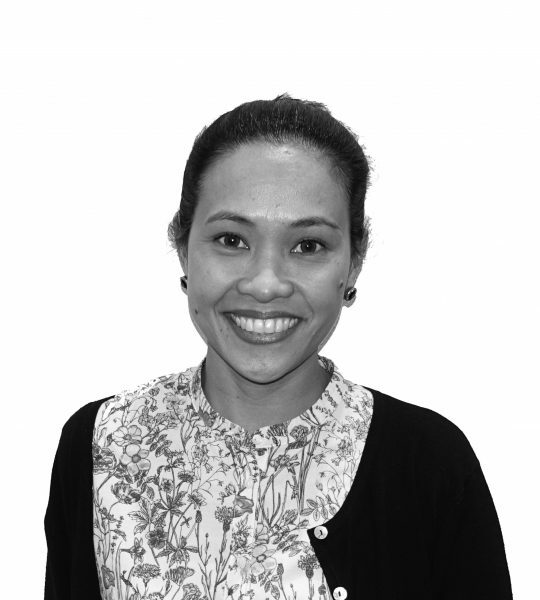 Rosa is an admitted legal practitioner in both Australia and the Philippines. Prior to being admitted to practice in South Australia and joining WBH, Rosa worked as a legal support staff/paralegal for boutique laws firms based in Adelaide working in the areas of migration law, commercial litigation and general commercial law. In the Philippines, Rosa worked with non-governmental organisations undertaking developmental legal work including, among others, legal reform, local government law, agrarian reform, criminal law, labour law and environmental law. Rosa enjoys travelling, cooking, music, dining out and gardening. In addition to English, she speaks Tagalog (Filipino) and Bisaya. She is currently learning how to speak Spanish.